Share the love! 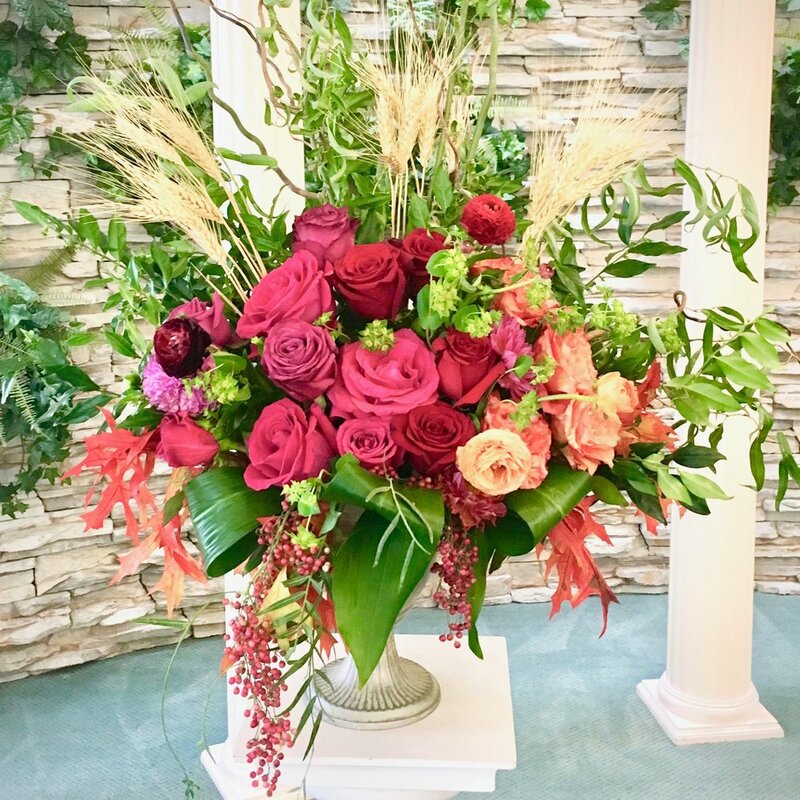 Place an order for our extraordinary floral arrangements. Delivery is $12 and up depending on location. We can occasionally accommodate same day orders - please call before 10:00 am to confirm. If you prefer to speak with someone personally to place your order, please call us at (612) 730-1143. *Note- when ordering more than one arrangement, place a separate order for each delivery address.